Join Lori for our fourth year of Stash Busters--another year with another new book. 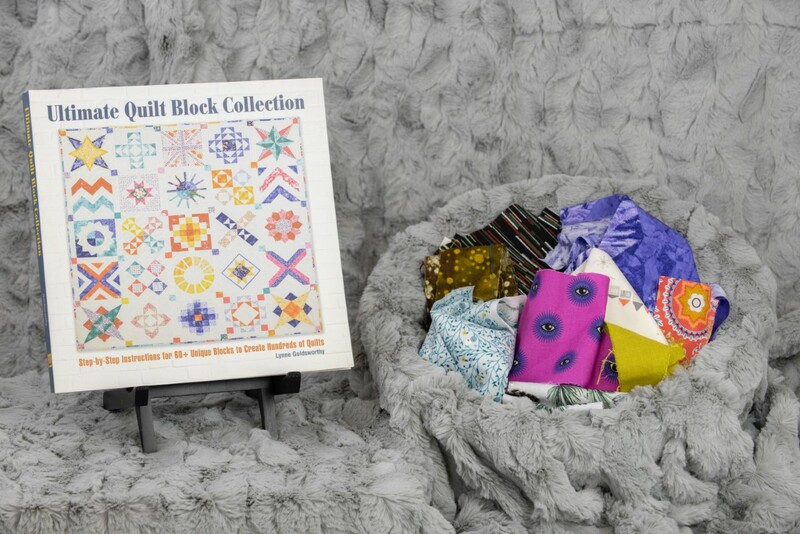 Lori has is excited to teach you a year of new blocks from Ultimate Quilt Block Collection by Lynne Goldsworthy. Each month you will make two new blocks that will end up in a beautiful sampler. You will learn lots of new techniques. This is a great way to build skills while busting your stash at home. You will need to purchase the book to join the monthly club. 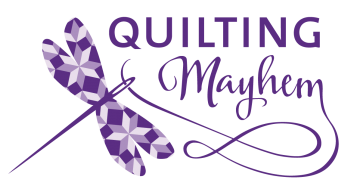 If you have taken previous Stash Buster classes and want to just keep working on your previous projects, you are welcome to still join in with class without buying and starting the new book. This class is meant to encourage using up what you have, learn to work with color, and learn new block techniques.